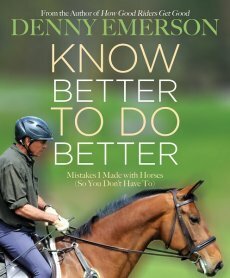 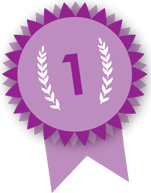 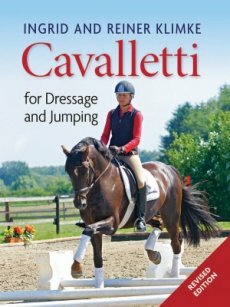 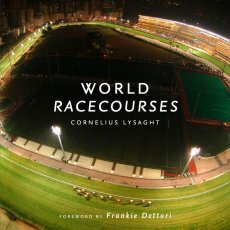 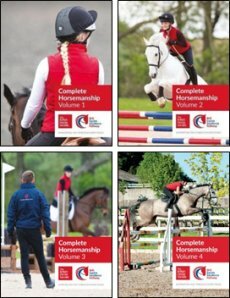 At Horse Books, we are proud to boast the largest list of Equestrian book and DVD titles under the one roof. 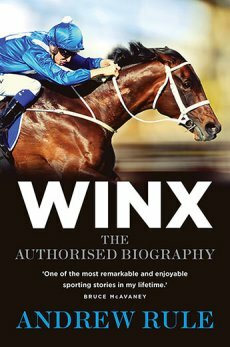 As we are an Australian owned and operated company, you can buy with the satisfaction that you’re supporting the local industry, and take comfort in knowing that all listed titles are in-stock right here in Australia. 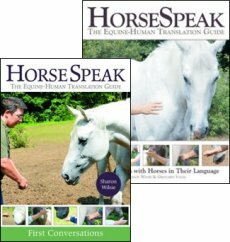 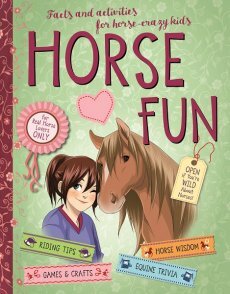 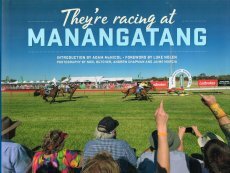 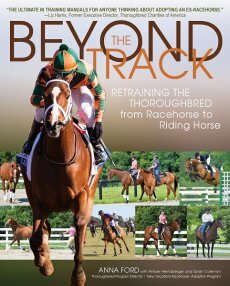 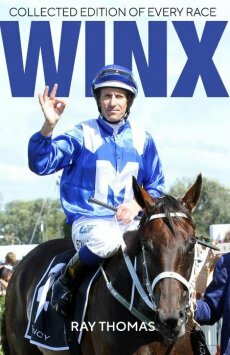 We have all the horse books and horse DVDs you'll ever want or need! 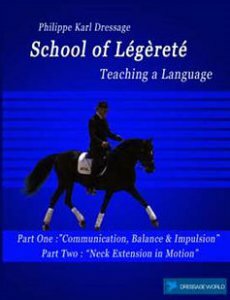 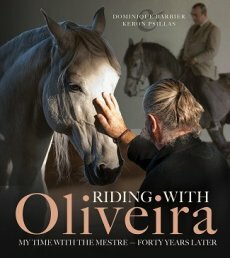 Watch and read about everything from Dressage to Farriery, Natural Horsemanship to Horse Poetry, and everything in-between! 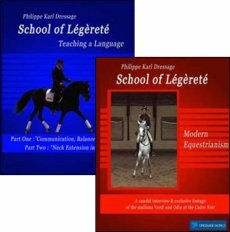 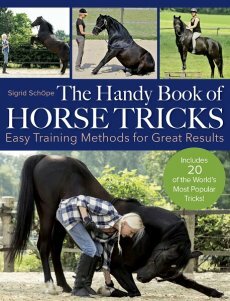 Improve your equine knowledge and grow your personal library with books and DVDs that you'll cherish for life. 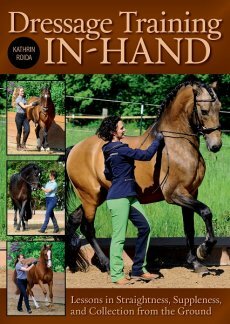 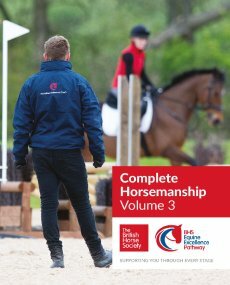 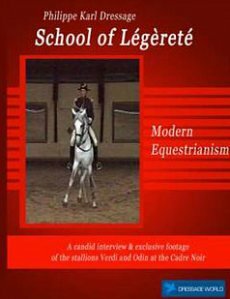 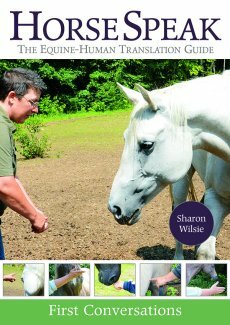 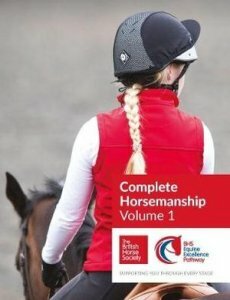 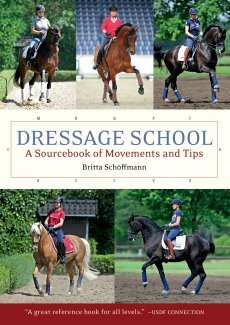 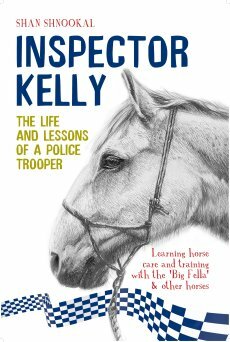 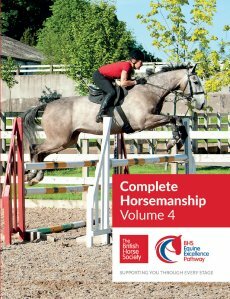 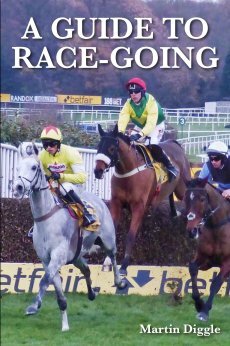 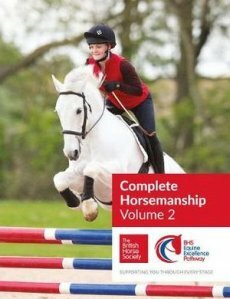 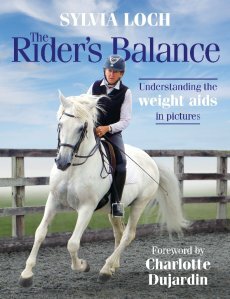 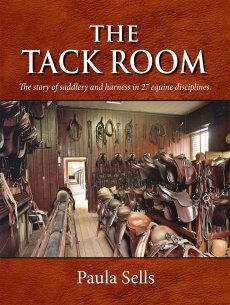 Featured publishers include J.A.Allen; Kenilworth Press; Half Halt Press; Pony Club Books; Trafalgar Square Books; FNverlag; Pferdia Tv DVDs, British Horse Society & Cadmos. 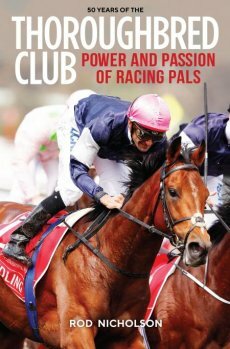 Exclusive member benefits are on offer site wide and as an added bonus, Enjoy *FREE delivery across Australia when your order is over $50!